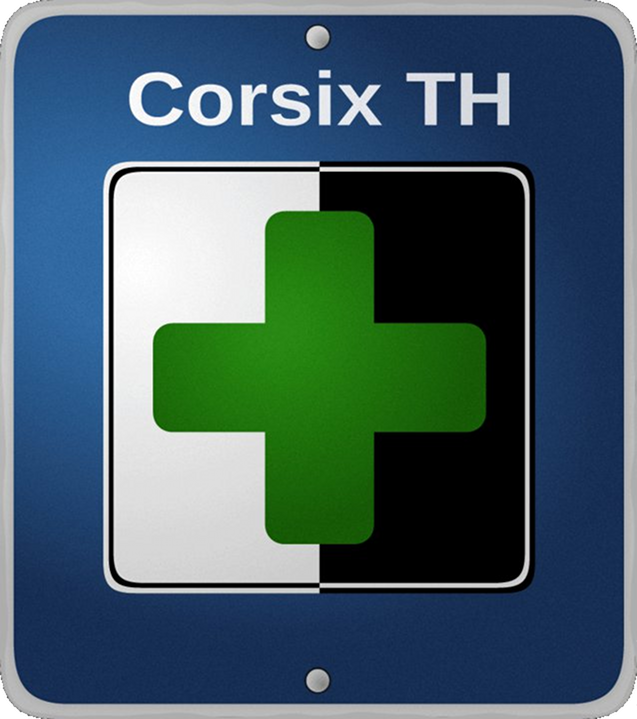 Corsix-th is an attempt to re-create the original Theme Hospital game engine but in a way that is Open Source, which means anyone can view the engine source code and help extend/improve the engine. The main goal of this re-implementation of Theme Hospital is to build an engine that is as true to the original as possible while providing better graphics support, more powerful tools and options and eventually ways to extend and improve upon the original game. The engine is built to read all the original data files of Theme Hospital, and in order to use Corsix-th you need to have the original Theme Hospital CD or at least have access to the sound and data files to the game.